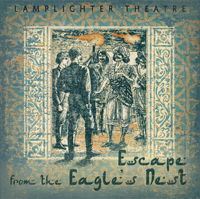 Based on the 2016 Lamplighter Book of the Year, Escape From the Eagle’s Nest is now presented as a powerful audio drama—a story of persevering hope in the face of persecution. Brought up in the wilds of India, Walter is called to a life of self-denial and devotion to the natives of India and Afghanistan, many known to be thieves and cutthroats. He forms an unlikely partnership with Dermot Denis, a wealthy Irishman in search of adventure. Peril abounds as they determine to cross India’s border, where their true character is brought to light. Dermot boasts that he revels in danger, but Walter lives with the “sentence of death in himself already, that he should not trust in himself, but in God, who raises the dead” (2 Corinthians 1:9). 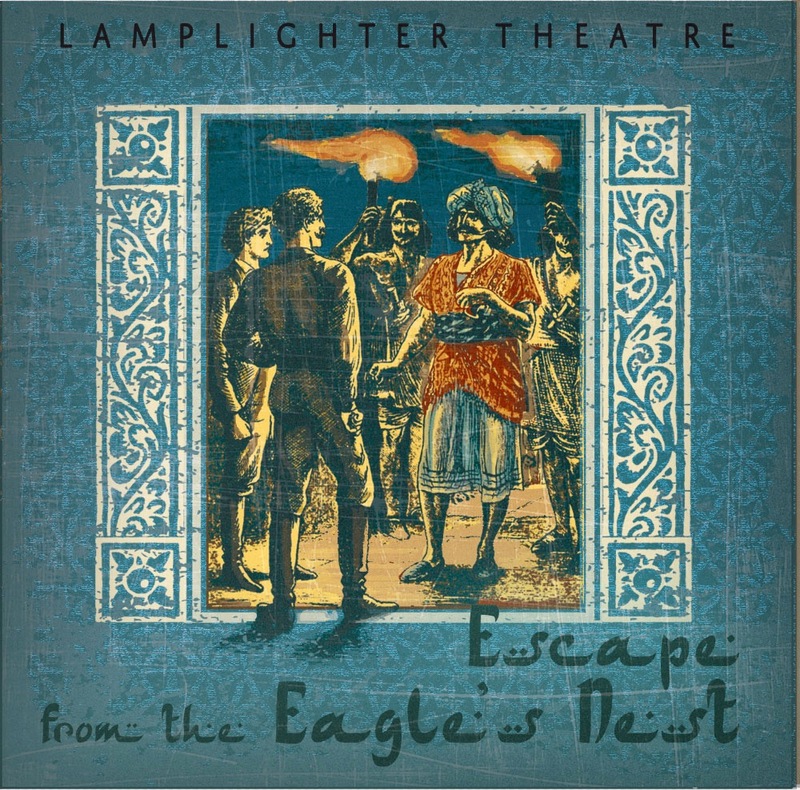 For a gripping story that will help shape your understanding of a Christian’s responsibility to the Islamic culture, search no further than Escape from the Eagle’s Nest. From Anonymous of Denton, Maryland on 1/16/2019 . Our family really loved this story and had a lot of good conversation from it. Gave it to several family members for Christmas as well! This was similar to The Captive and a good one for someone who likes missionary stories. I would say it would be best for an older audience. A great story for adults on a road trip... This may be harder for kids to understand the deeper meaning and the whole point of the story. From Cristi Dropka of Beacon Falls, Connecticut on 8/28/2018 . From Jon of Albany, Oregon on 7/23/2018 . 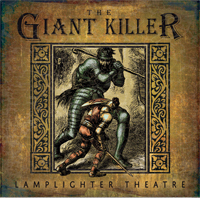 We received the Audio CD. We had heard part of it on the radio and look forward to hearing it in complete form. We are saving it for a family trip. From what we have heard it is an impressive story showing God's love for enemies. From Anonymous of Pickens, South Carolina on 4/15/2018 . A great story of The Power of God's Love.